Place the onion, olive oil and salt in a large saucepan and cook over a medium heat for 5 mins, or until the onion is translucent. Add curry powder (or paste) and cook for 2 minutes. 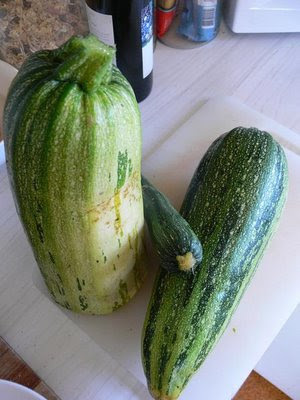 Add the zucchini, stock, pepper and rice and bring to the boil. Reduce the heat to low and cook for another 20 mins. Blend the soup in a blender or food processor (or with a stick blender) until smooth. 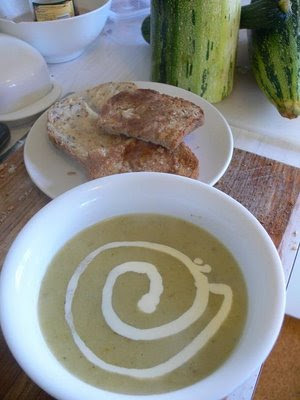 Serve immediately with a dollop of yoghurt (cream works too) and garnish with zucchini ribbons. Serves 4.